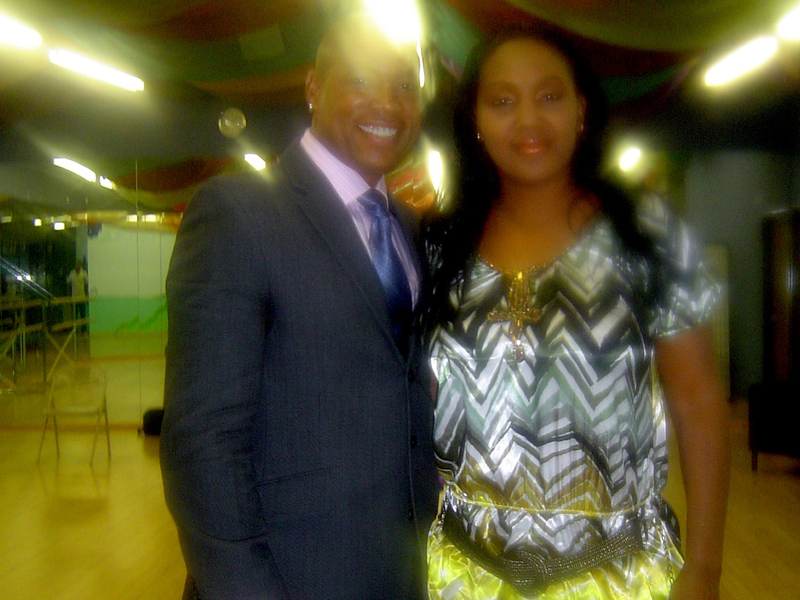 "Real Talk With Kietta®" is an exciting television talk show geared towards men and women, ages 21-49. The show is a blend of both urban and suburban markets representing diverse cultures and backgrounds! Each show focuses on real life situations with its' outspoken host, Kietta, offering candid yet sincere solutions. 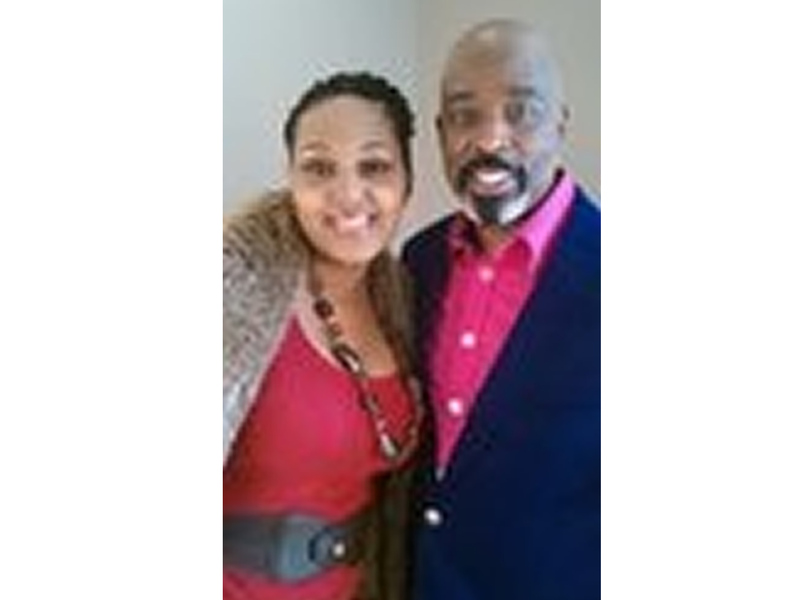 Moreover, it is an appealing alternative to current programming as Kietta interacts closely with her television guests and personally relates to overcoming mounting adversities. The key objective of "Real Talk With Kietta®" is to establish and reinforce real solutions via real life experiences and provide knowledge to its' viewing audience. Many of the show's topics address serious issues facing America such as finances, relationships, education, and sexuality. 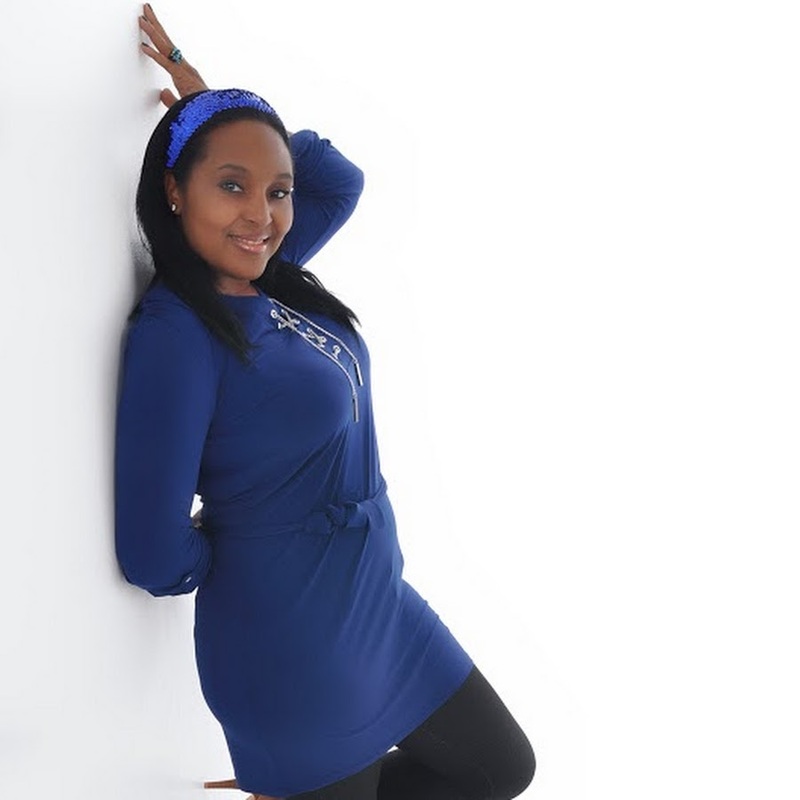 Additionally, the show touches on fun and humerous topics illuminated by Kietta's very own lively and bubbly personality. At the core of each themed episode are ways to promote positive interpersonal skills such as acceptance, self-motivation, self-sufficiency, and philanthropy. "Real Talk With Kietta®", produced with original songs and technology-driven animation, is a television show that offers a refreshing invigorating change for today's talk show industry. NBA star Dwyane Wade's ex-wife, Siohvaughn Wade, finally broke her silence with "Real Talk With Kietta®" about her recent child custody case, past marriage, divorce, and domestic violence with her ex-husband. Lisa Wu-Hartwell of "The Real Housewives of Atlanta" tells Kietta why she is leaving the show and why she is over all the drama! Kietta and Jazze Pha talk about the rap game, how music and the industry have changed, and what's next for him. Bishop Don "Magic" Juan invites Kietta for an Exclusive Interview at his home in LA. The two sit down to discuss his early childhood, and rise to the top of the pimp game. Tiffany "NY" Pollard sits down with Kietta to discuss her life as a reality show phenomenon, her relationship with Flavor Flav, family and what's next for "NY"! R&B singer Norwood Young sits down with Kietta to discuss his new book and his past experiences with drugs and parties. 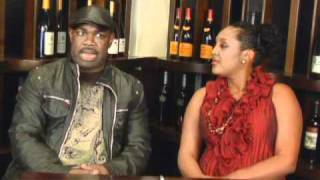 Comedian Rodney Perry gives Kietta an exclusive interview at "The Grape" in Atlanta Station area. 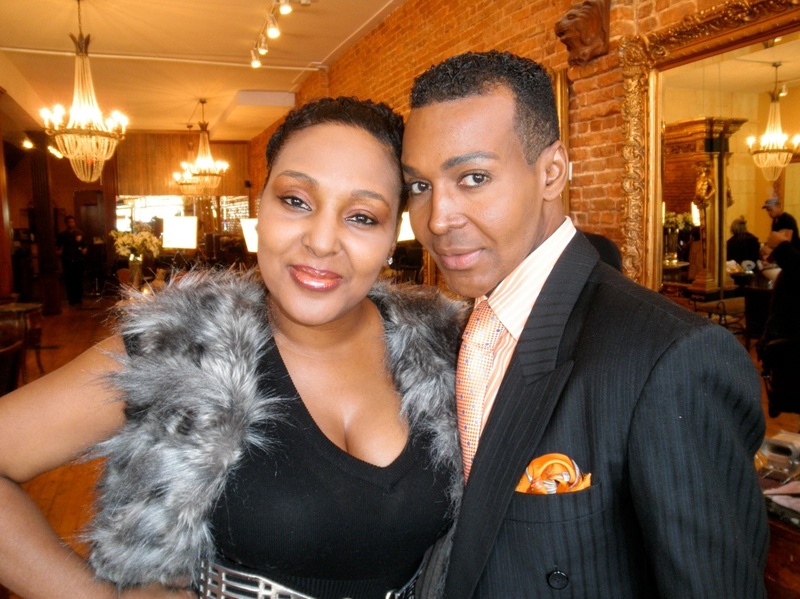 Dwight Eubanks formerly of "Real Housewives of Atlanta" gives Kietta all the "T" on the streets and what's happening with other celebrities. 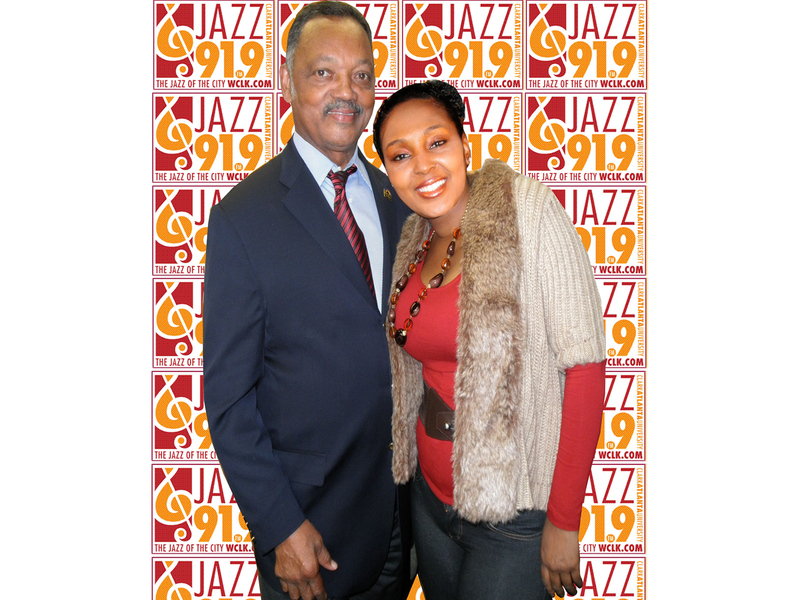 Kietta sits down with author JL King and discusses his book. Kietta speaks with Rev. Jesse Jackson Sr.
Kietta sits down with Freeway Ricky Ross as he discusses the types of problems he's run into from having his name and reputation used by a well-known rapper. Kietta sits down with Leonard Padilla as he discusses the Casey Anthony case and the $1 million dollar bond used to extract information regarding Caylee. 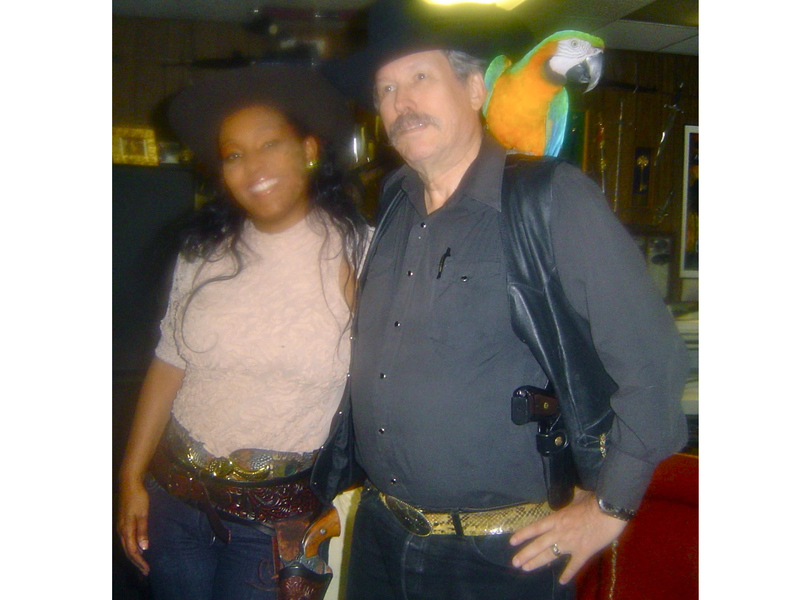 Former US Marine drill sargeant, television host and author Harvey Walden talks with Kietta.